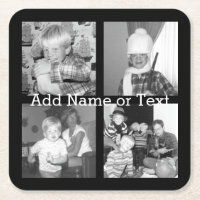 Looking for personalised gift ideas for a friend or family member? 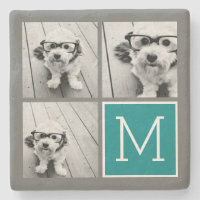 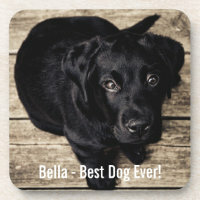 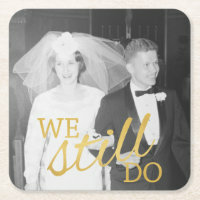 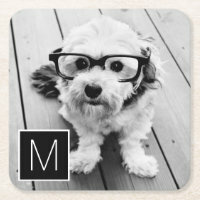 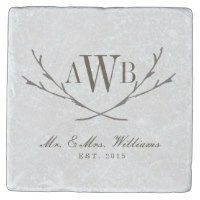 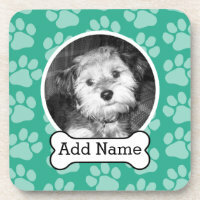 Check out these personalised photo coasters which are ideal for customising with your own photos and text. 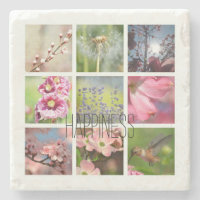 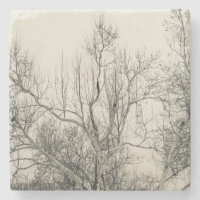 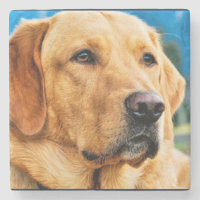 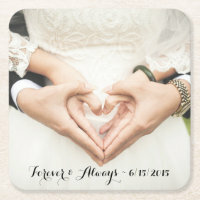 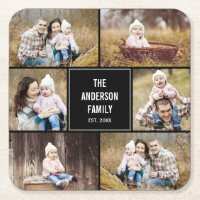 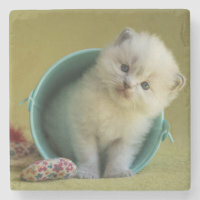 Whether you want to get your favourite photo printed on to a coaster or add your own text and images, you can do so over on Zazzle.